The Starlite V.I.P. 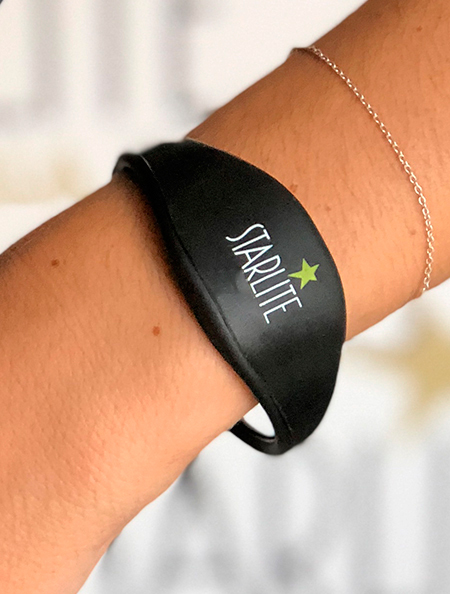 Bracelet will give you Priority Access and Speed Lane for you and a companion, avoiding queues at the entrance, and our Starlite staff will recognise you as a VIP client. 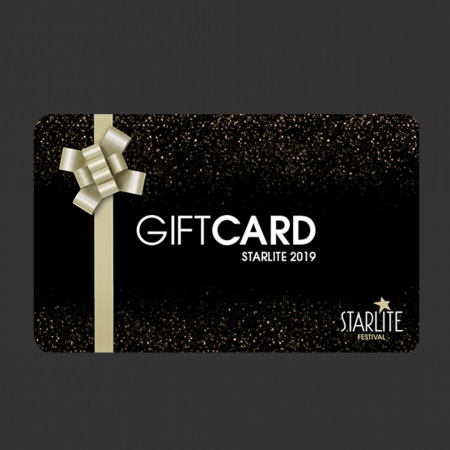 Besides, you have also guaranteed the access to the Starlite lounge every day, even if the space is complete, as we reserve capacity for customers with the VIP bracelet. The price of the bracelet is a pre-payment of 500 € for credit to pay all Starlite services, tickets and consumptions in the venue. -The customer will exchange the voucher for a bracelet at his arrival to the venue, presenting the ID. -Bracelets are personal and non-transferable, reserved for the Starlite customer. -From 00:00, access is restricted to children under 18 years old. -The bracelet will be operative as long as it has credit available. -There will be a permanent recharge service available for clients at the festival. 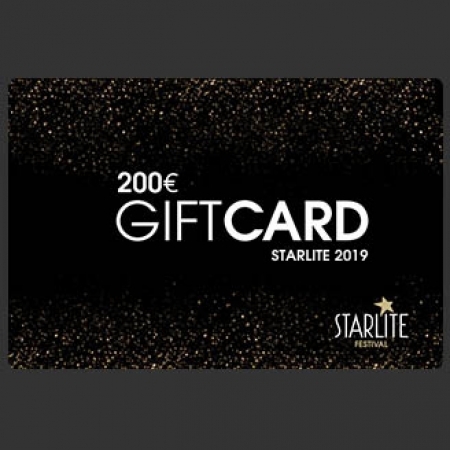 -This bracelet is valid from the beginning of Starlite 2019, until the end of the festival in this next edition. Starlite offers to its customers the best culinary service in its gourmet restaurant. Divided into different parades as gastronomic stops, it brings visitors an experience fullof intention, flavour and quality, thanks to a live kitchen and show cooking. interact in a buffet mode through the different stops. * Drinks are not included. Use the calendar to find all the options (your selection will be preserved at all times).